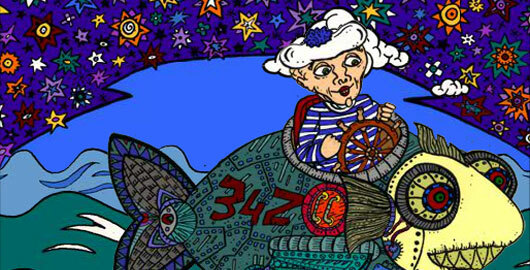 After Coma 45, here is the Mysterious Island 49, the latest Point’n’Click adventure game from French developer Jo99! I opened the temple door, but can’t go in. Posted on Thursday, December 15th, 2011. Follow any responses through the RSS 2.0 feed.